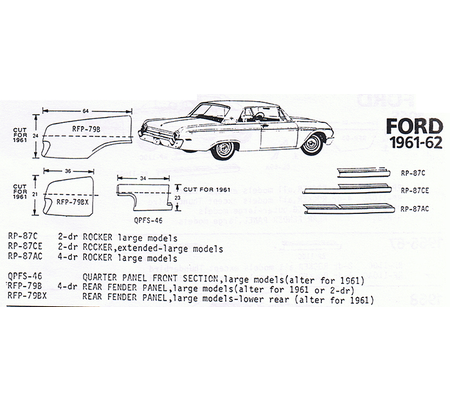 Welcome to our 1961-1962 Ford store. 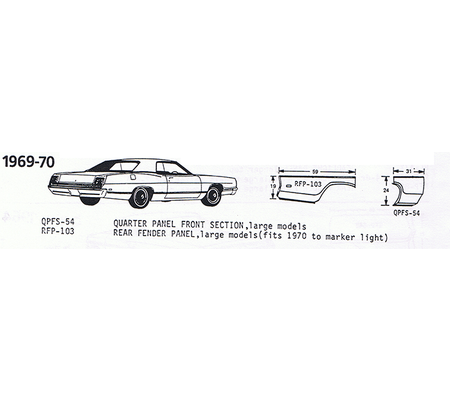 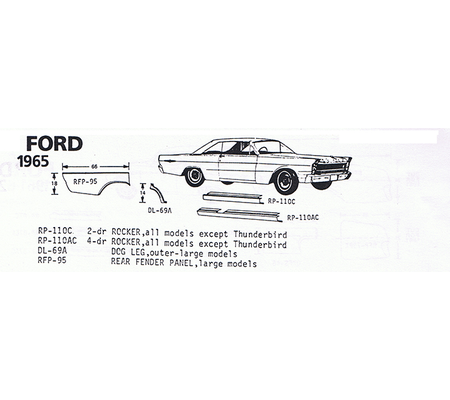 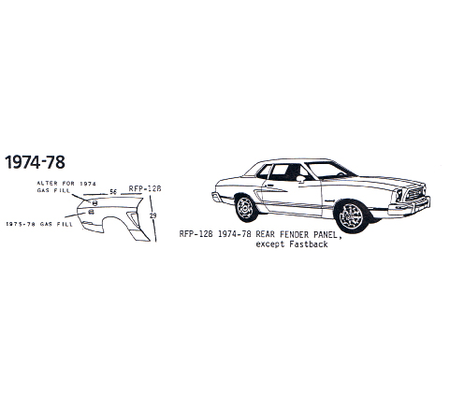 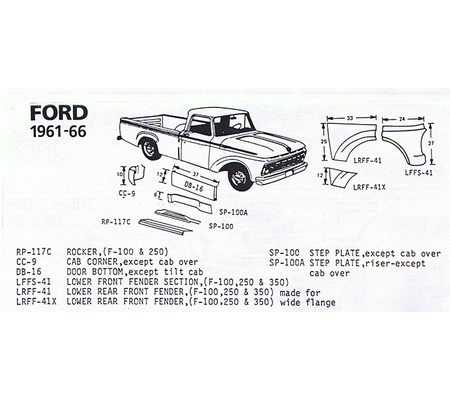 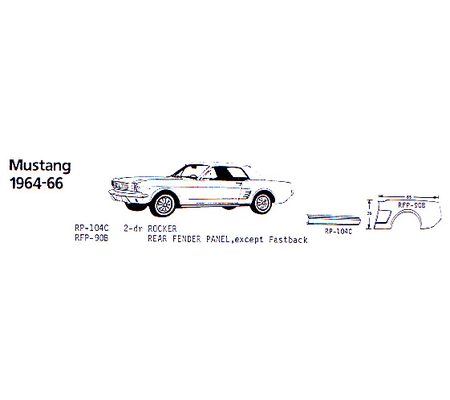 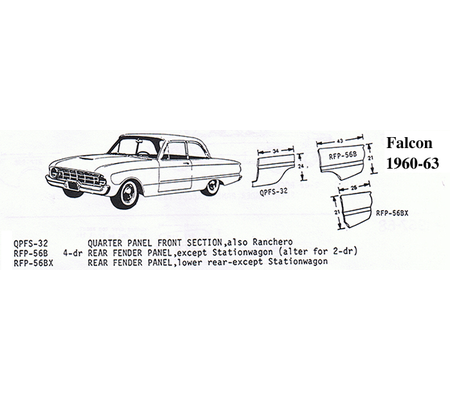 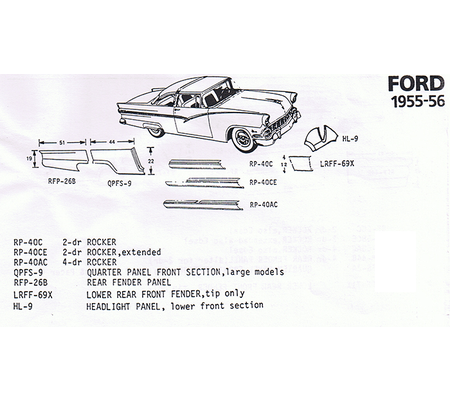 The image on the left is an image of your 1968 Ford. 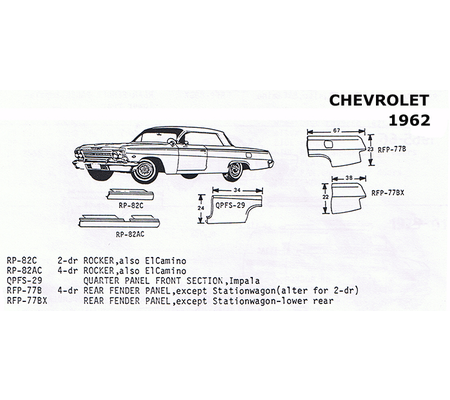 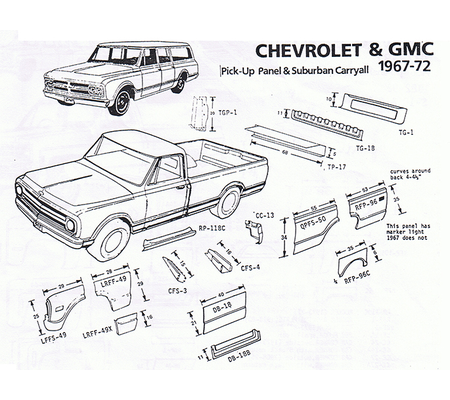 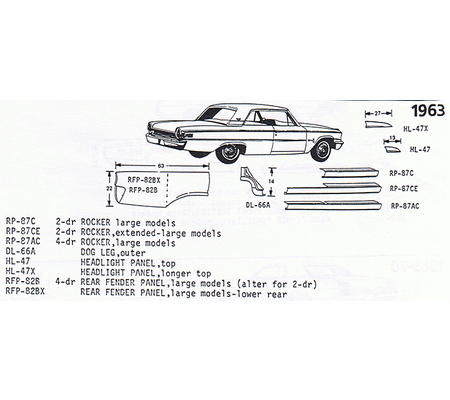 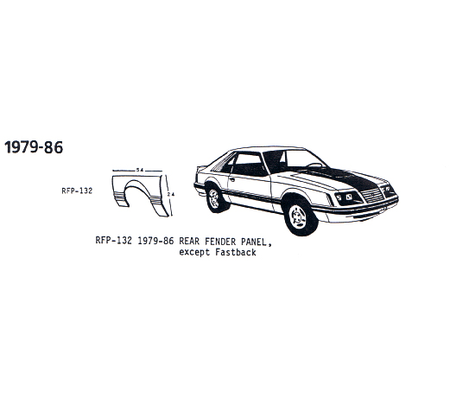 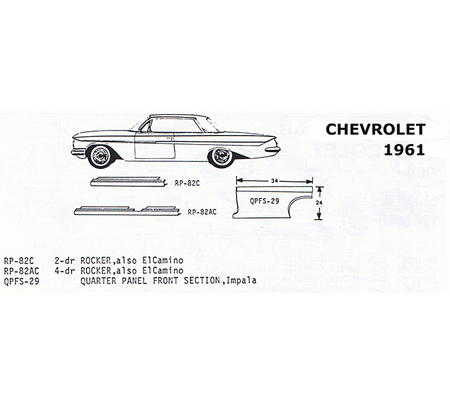 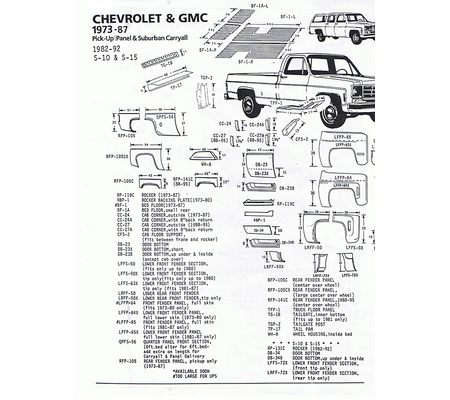 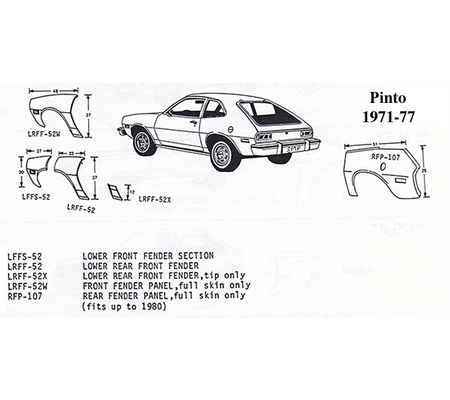 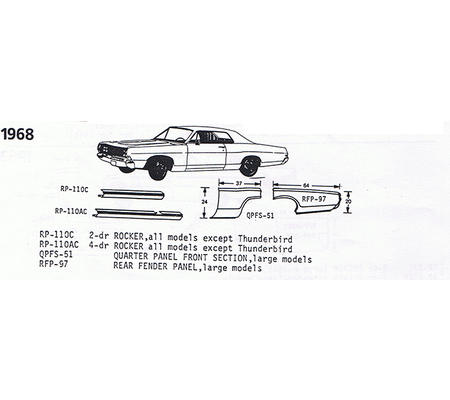 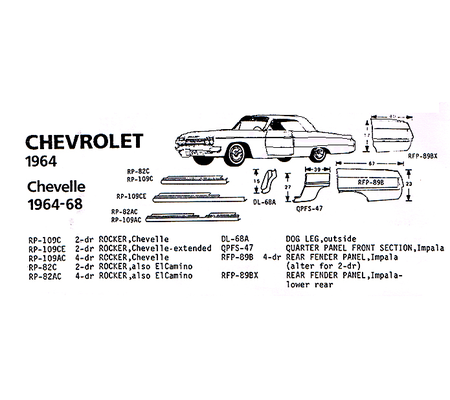 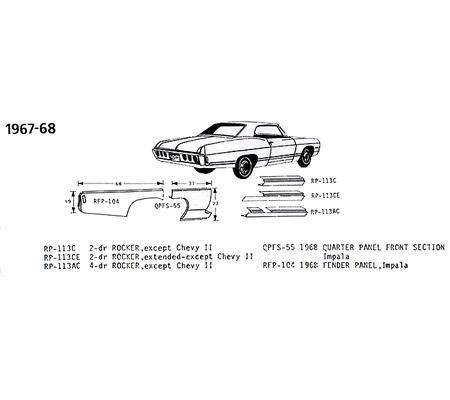 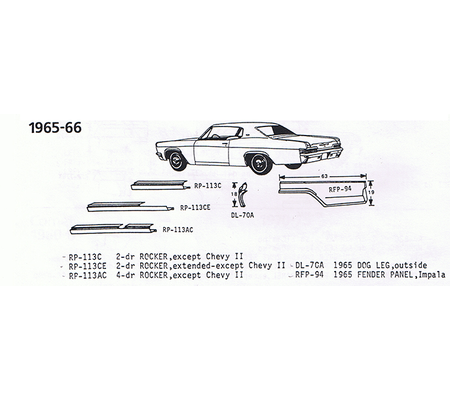 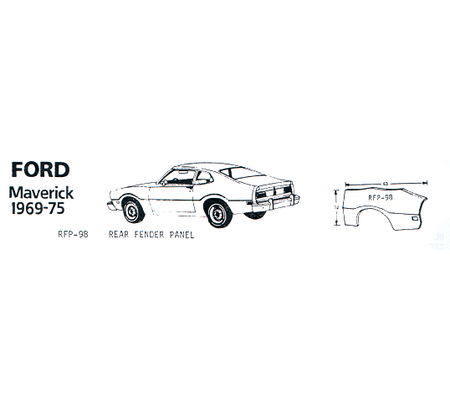 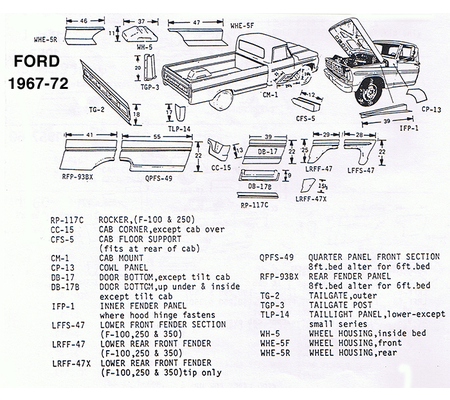 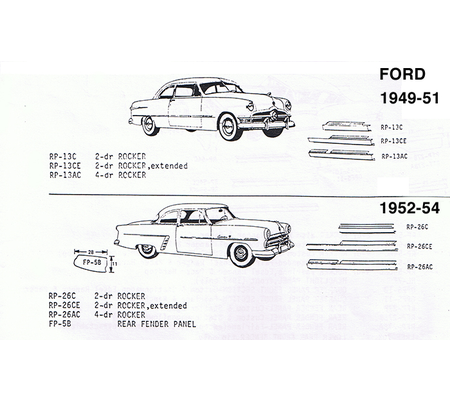 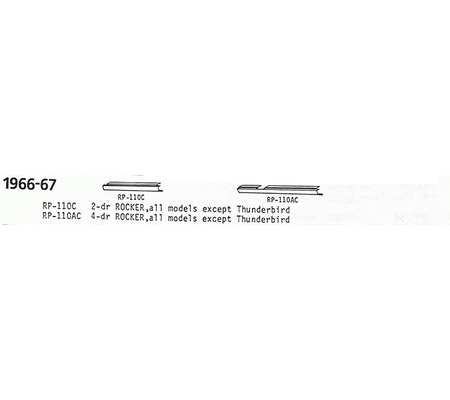 This diagram gives you a brief detail of the parts available for your car. 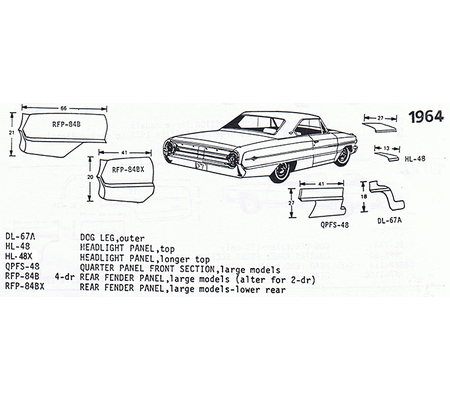 If you run your mouse over an area you need and click it , it will open a page with more information on that part; including the price, description and sometimes dimensions. 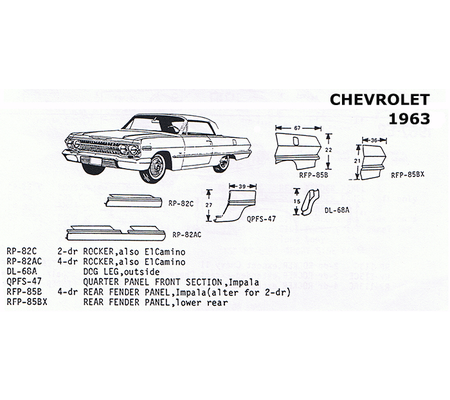 You will also be able to purchase the parts you need.